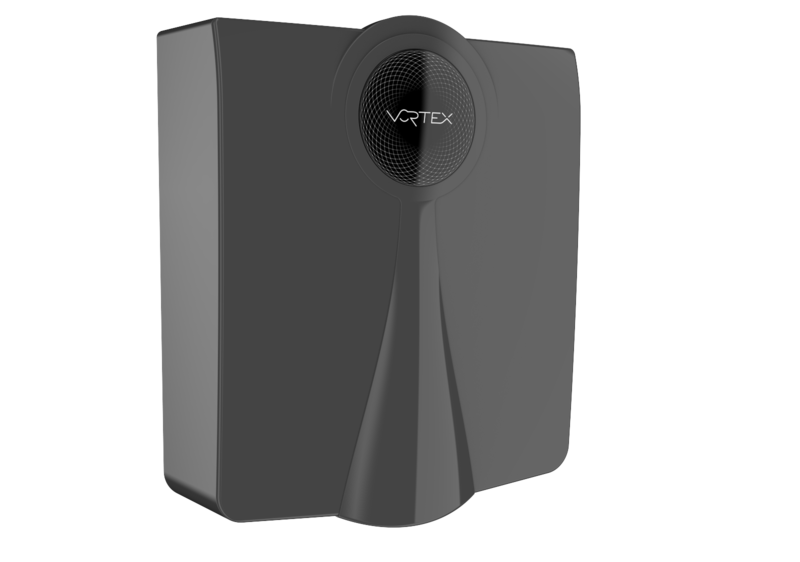 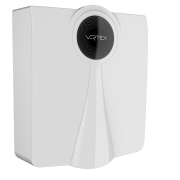 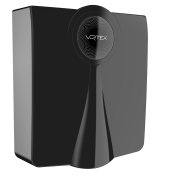 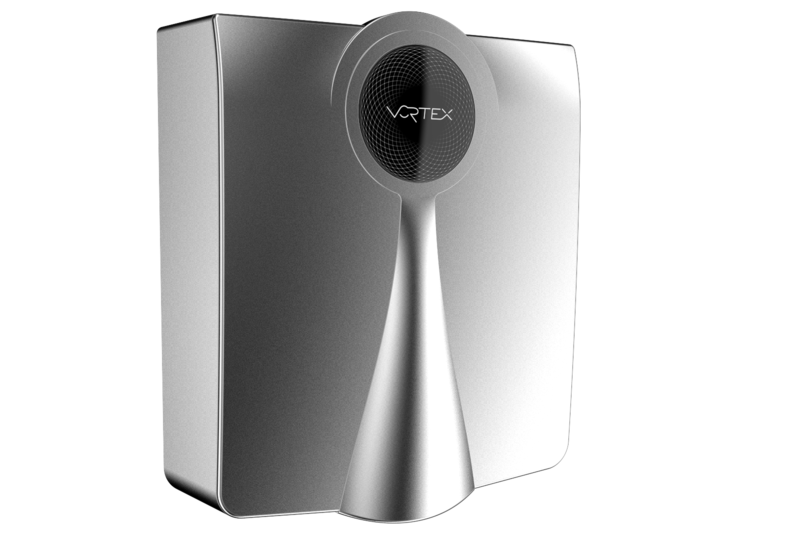 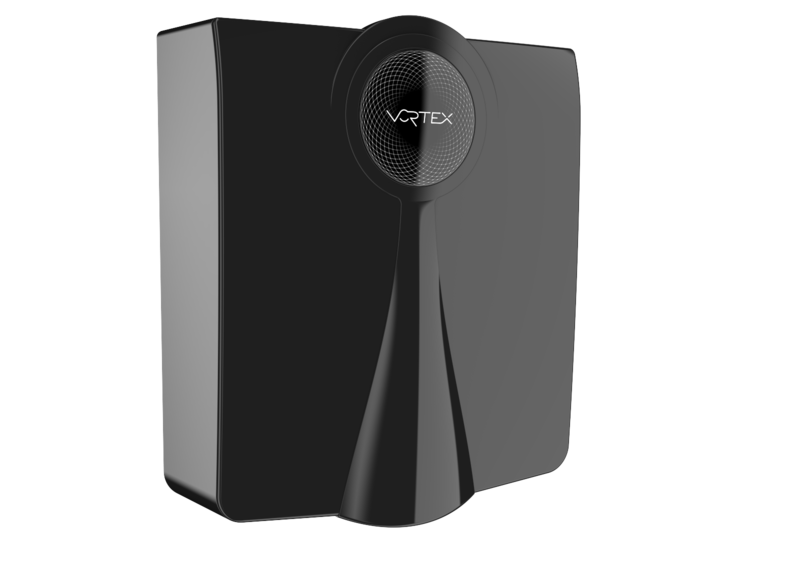 Vortex ADA HS Hand Dryer – Vortex Industries Inc.
Is an energy efficient, surface-mounted and ADA compliant hand dryer. 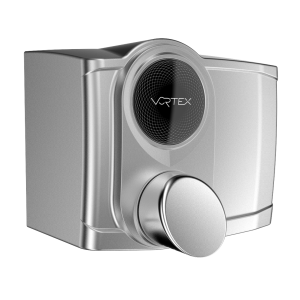 The VORTEX ADA hand dryer is perfect for all washrooms including those for disabled persons. 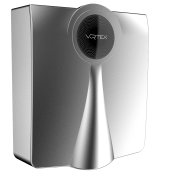 Very stylish low-profile design with flexible cover options that fits any décor or washroom environment. 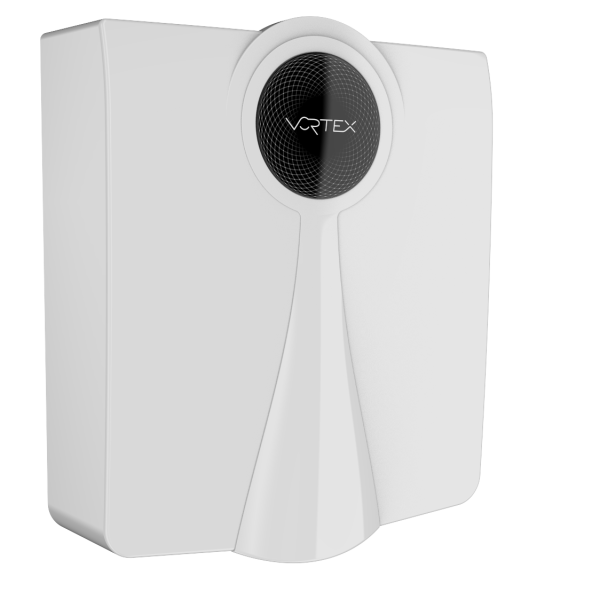 1.1.1.2 Electrical Rating: (ADA HS) 1050 watts, 10 Amps, (110 – 120VAC, 50/60 Hz). 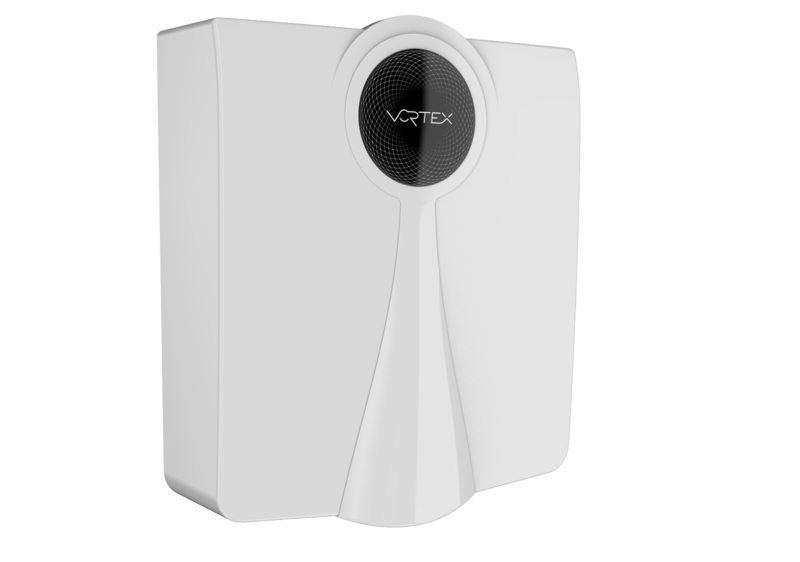 1.1.1.3 Electrical Rating: (ADA HS) 1050 watts, 5.2 Amps, (208-240VAC, 50/60 Hz). 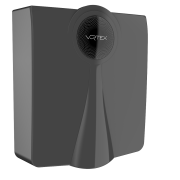 1.1.1.5 Nozzle Type: single port for high intensity, focused dry. 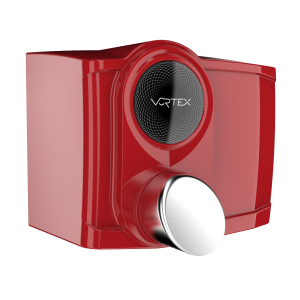 1.1.1.6 Air Flow: 70 CFM at 246 mph (21648 LMF). 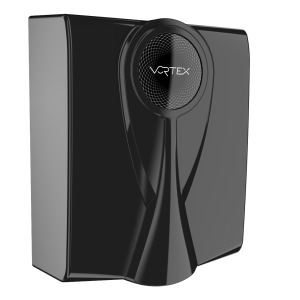 1.1.1.13 Sound Level: 86 dBA at operator with hands; 65 dBA at 39.5 inches (1 meter), no hands.